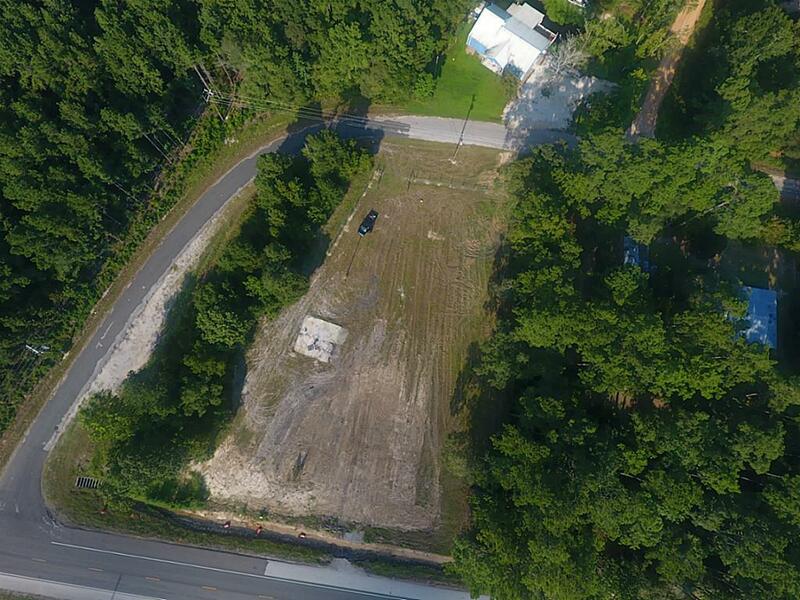 Cleared 1+ acre lot on US HWY 146 South and Painters Drive. Deed restricted. Can build up to 3 houses as per deed restrictions. 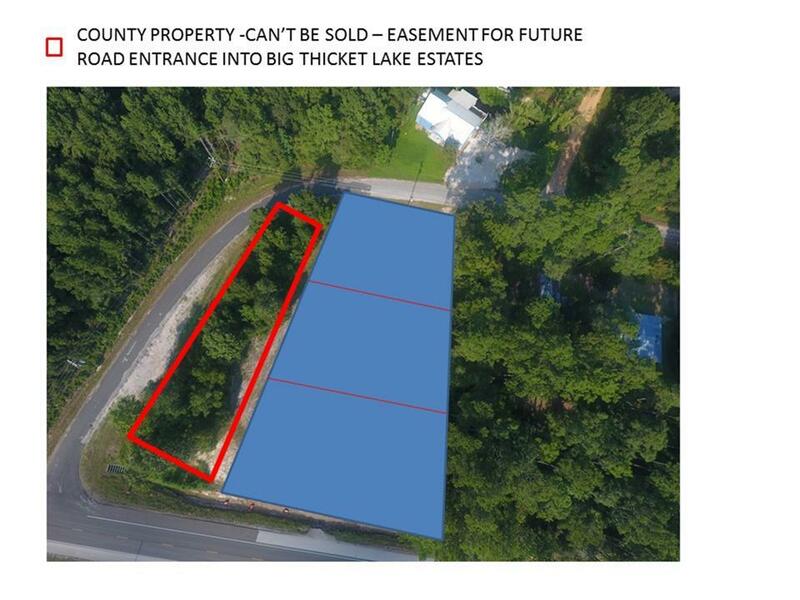 Awesome lot to build on for residential use. 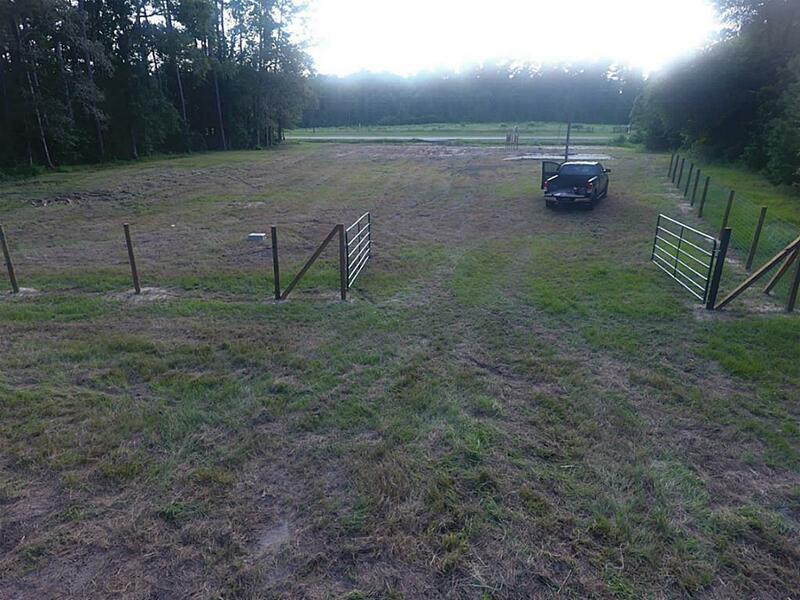 Lot is partially fenced in with entry gate on back side of Painters Drive and a 30 x 30 existing concrete slab. Also available for short term lease (2 month minimum) equipment / container storage.